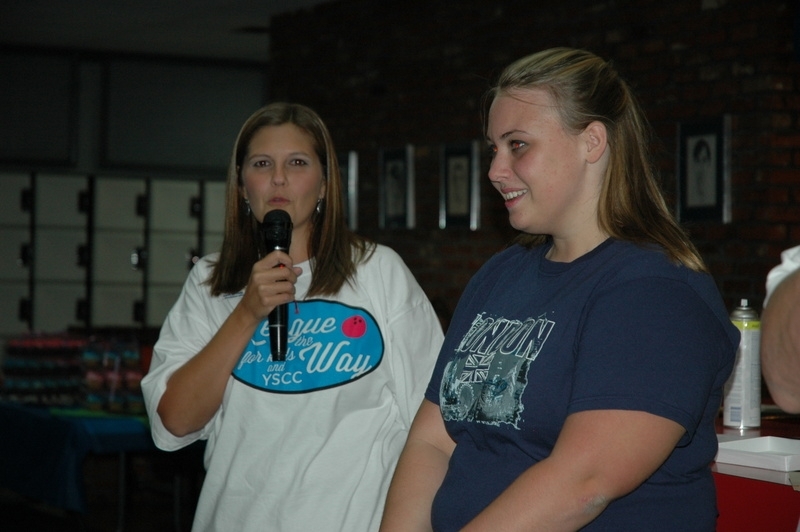 Erin Brook surprises Sara Lund by presenting her with the first ever Community Service Award. Sara has dedicated 8 years of service to YSCC. The award will be given annually to celebrate a special volunteer and will be named after the first recipient (Sara Lund Community Service Award).